So you want to compost, but you don't know where to start? Or you have limitations to deal with, such as a lack of space or neighbors that just don't understand. No matter what your home composting needs are, there is a solution out there that will work for you. 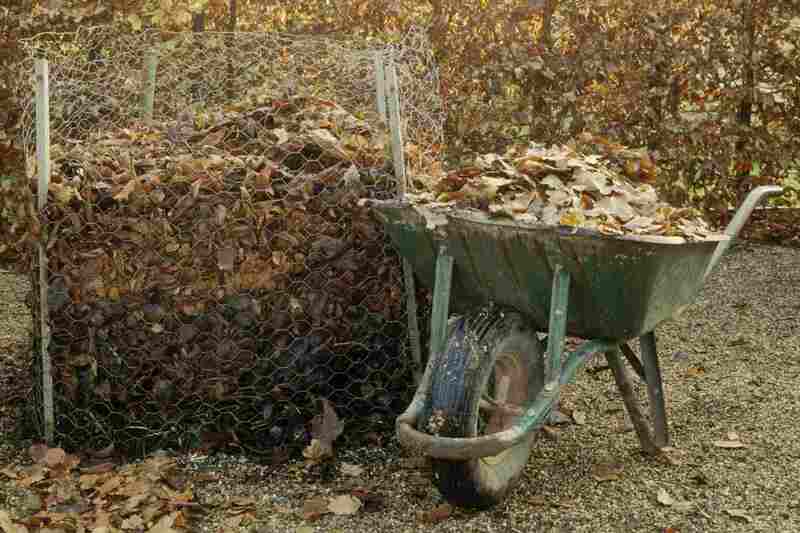 Here are several easy options for home composting. The wire compost bin is perfect for composting just about anything, from fall leaves and grass clippings to garden trimmings and kitchen scraps. Even better, it takes less than fifteen minutes to make and requires hardly anything in the way of tools and materials. If you are forced to compost on the sly, or just need a little extra composting space, give the plastic storage bin composter a try. It is also perfect for apartment-dwelling composters. The trash can composter offers a decent amount of space for composting yet is small enough for those of us who don't have a ton of room for composting. As a bonus, it works like a compost tumbler: when it's time to turn the contents, just lay it on its side and roll it around a little. If you don't have space for a pile, or the inclination to maintain a bin, consider lasagna gardening, which is also commonly known as sheet composting. Basically, you're building a layered compost pile right where you plan to plant, resulting in healthy, fertile soil right from the start. As a bonus, this method requires no turning whatsoever. If you want to reduce the amount of household waste that leaves your home, consider finding a way to compost your kitchen scraps. Vermicomposting provides a great opportunity to both reduce our waste and obtain a nutrient-rich, completely free source of compost for both outdoor and indoor gardens.